CAN MY BOYFRIEND GET ARRESTED? My boyfriend had has been on probation since June 2016. He has been trying to call his PO, and he’s also left them multiple messages with no returned call. I got into a car accident August 15th 2016 and we lost our unborn son. He has not talked to his PO. Can he get a warrant for his arrest or face jail time when we are able to go up there in person in January? We send our condolences to your family. It is best to hire counsel to go with you. However, if you cannot hire counsel, try to explain the circumstances to the PO. When you go to the office bring proof of his attempts to contact the PO, and make sure that all other terms of the probation are completed and/or being completed. 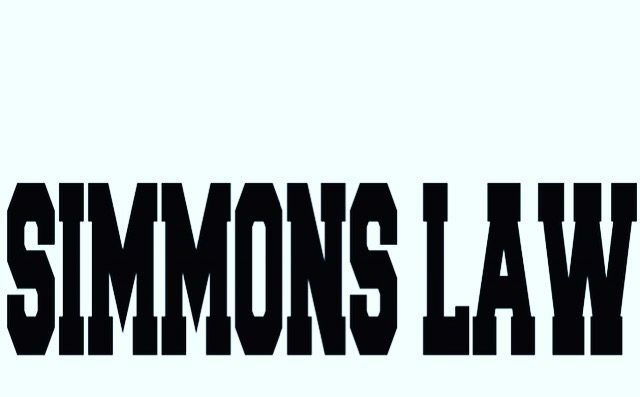 Contact Simmons Law at 404-461-8422 if you need legal help.